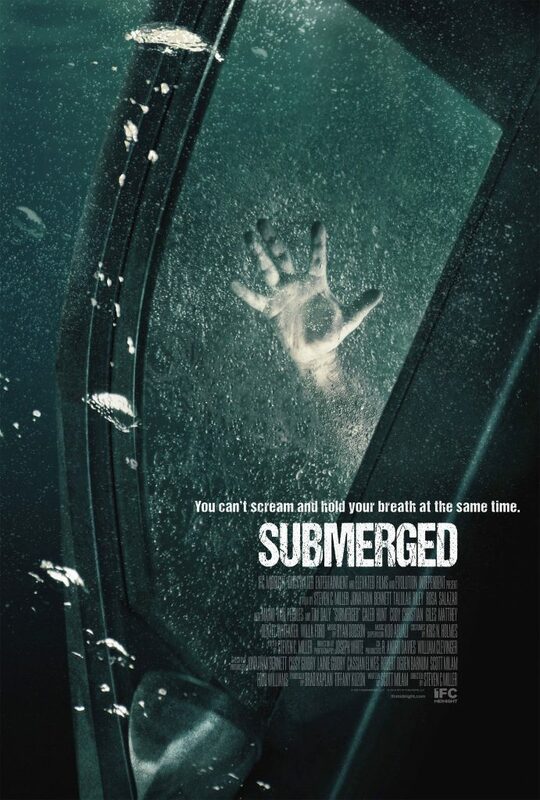 Five people are trapped underwater in their water-proof vehicle — it’s a fight for survival in the new thriller Submerged. Room 237 promises to take you into the hidden world of Stanley Kubrick’s The Shining. Kerouac’s iconic story of post-war restlessness finally makes it to the screen, in a good, but pale version in comparison to its source. 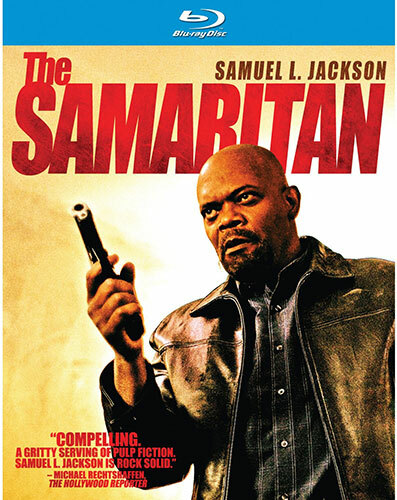 IFC’s The Samaritan is not perfect in the slightest sense, but the film does mostly work thanks to Samuel L. Jackson’s performance. 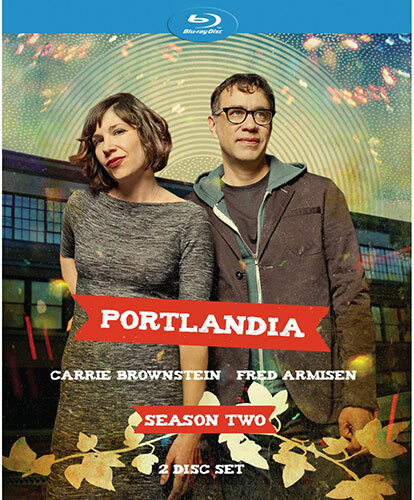 Even though the humor didn’t work for me, IFC’s Blu-ray for the second season of Portlandia is one fans will definitely want to pick up. 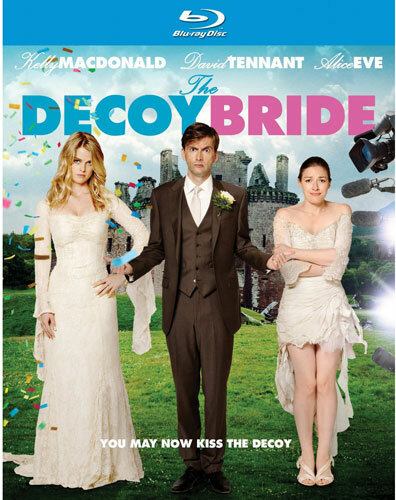 The Decoy Bride is funny, romantic, predictable and absolutely devoid of originality. If it weren’t for the charm of Kelly MacDonald and likeability of David Tennant, the film would fall flat. 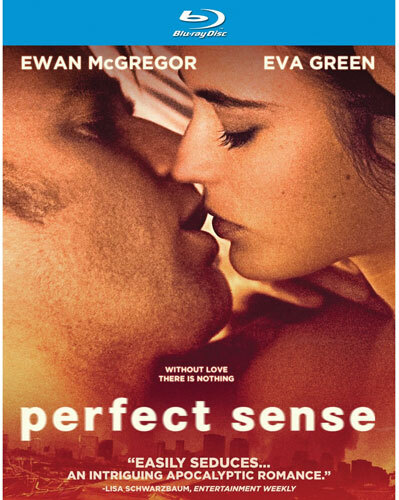 This apocalyptic romance is too pretentious for its own good, but Eva Green and Ewan McGregor do a fine job as the two star-crossed lovers.